The thing about getting a chronic disease in your twenties is you lose that sense that no one is sick, death doesn't happen for a long time and getting old will happen much later. Having a prescription medication that isn't for just a week makes me feel like a senior citizen. People my age generally don't understand about aches and pains. They are just finishing college or starting their careers at 25. I was diagnosed at age 25. We (My husband and I) were figuring out how to begin our lives as a family. I went through a period of grieving the health I assumed I would have for a longer time . It is now something that I don't take for granted. Health is extremely important to me as is what I eat. 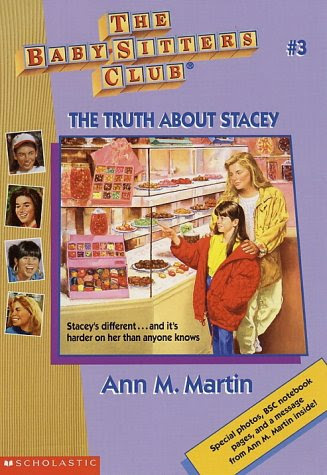 When I was a kid I read the Babysitters club books and I just loved the character Stacy. She had diabetes, and for some reason I wanted it too. I wanted to faint and HAVE to eat sugar, that sounded great to my 10 yr old brain. I didn't understand what diabetes really meant, the finger pricking watching how much sugar you eat etc. Not that Diabetes is the same as Hypothyroidism, it isn’t. They say thyroid is the easiest to treat, yet it takes a long time to diagnose. I also think it takes a long time to feel normal, and not want to just go take a nap. Sometimes I imagine what it would have been like 300 yrs ago, Kairi my second daughter would have been stillborn from Intraheptic Cholestasis of Pregnancy, I would have died 2 or 3 years later from thyroid disease. I guess I’m lucky I was born at the right time and the right place to have survived, and I feel blessed. 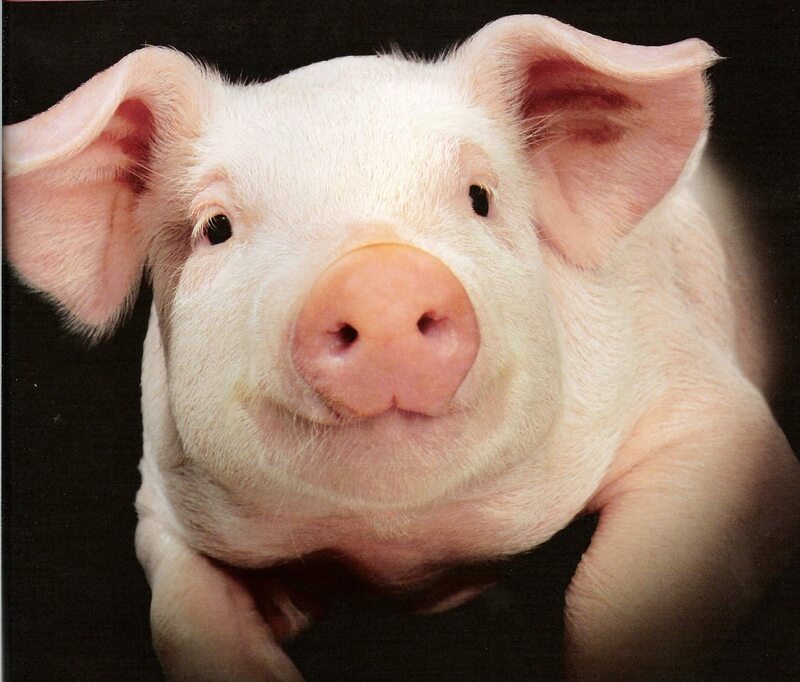 I also think of what I'd have to do in a zombie apocalypse, I mean I'd have to tear out pigs thyroid gland dry it crush it to survive. Or I guess raid all the pharmacies. I've realized that I can live with this disease now that I'm gluten free and have iron and vitamin d regulated, it doesn't drastically change my life day to day like it did in the beginning, untreated. That year was hard for all of us. My whole family, the worst is that I didn't feel like myself, I'm one of those people who like physical labor, I like mowing the grass, running far etc. I couldn't do those things, I got really anxious running, which previously released stress. It was like having mono for a full year! Though I've never had mono, but I heard it saps your energy. I would tell all thyroid patients, it will take you at least a full year to feel completely normal, with the right treatment for you. Even longer if you didn't find the right medicine or treatment right away, give yourself time to feel better, don't expect everything to change in a day, you didn't get sick in a day, it got gradually worse....well....most of you. There is no absolutes with Thyroid diseases.